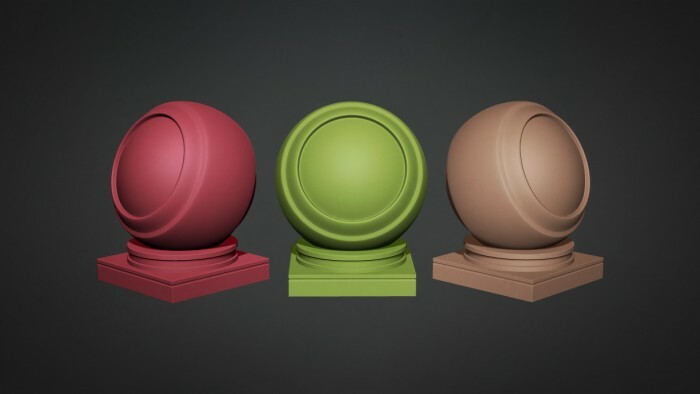 This MatCap Materials Pack was created and generously donated by Adam Lewis. Materials are used to change the way lighting reacts with a surface to make it either smooth or rough, specular or matt, solid or transparent. This download contains 36 individual MatCap materials (.ZMT) that can also be downloaded individually from the Materials Product Section. The materials contained within this pack have a low specular level and smooth texture making it feel like you’re working with real clay. 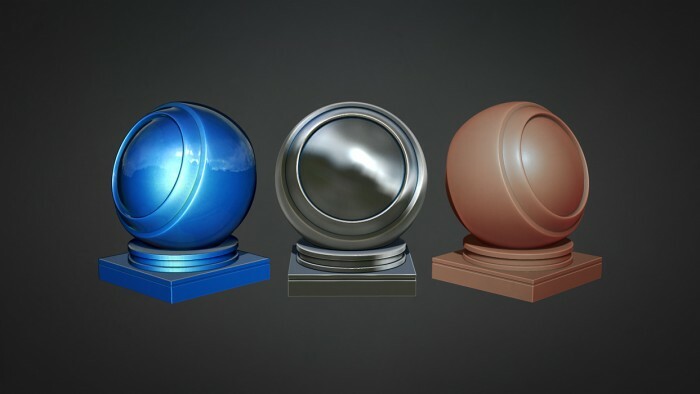 Created in ZBrush, this Materials Pack is compatible with versions from R4 to the most current. 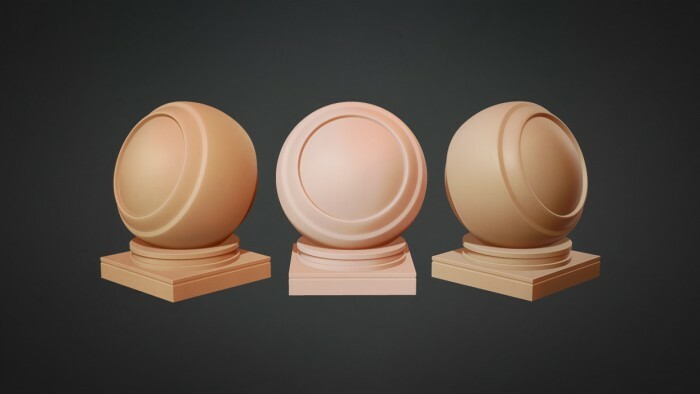 For more information regarding Adam Lewis, please visit his website: http://www.adamvfx.com For more details regarding ZBrush MatCap Materials Click Here. Copyright © 2019, BadKing.com.au Page generated in 1.57 seconds ( 100.00% PHP, 0.00% MySQL ).